Merriam-Webster defines biography as “a usually written history of a person’s life.” When I think of a biography, I think of a journalist or writer spending days, months, even years interviewing a subject. I think of hand held tape recorders, endless transcripts, and the overwhelming expectation of being expected to synthesize those notes into a narrative that is honest, engaging, and, let’s face it, sellable. 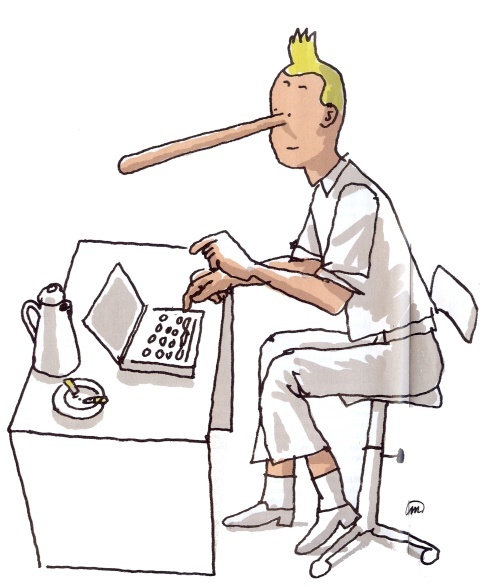 I think of the research involved and the responsibility of the writer and publisher to corroborate their subject’s memory and ensure the dates, names and places are plausible, if not provable. I also expect to learn more than I ever wanted to know about the person. I prepare to be enraptured by their passions, saddened by their losses and disappointed by their humanity. Memoirs are a bit different; Merriam-Webster says they are “a narrative composed of someone’s experience.” As I understand it, the difference is the memoir is often based on how the subject remembered something. I’m not sure what kind of fact-checking is required but memoirs often get a bad rep for being historically inaccurate, or badly written, sometimes even with a ghost writer. I’ve come to the realization that not all interesting people are featured in episodes of A& E’s Biography or VH1’s Behind the Music so this summer I’ve pledged to read a few biographies and/or memoirs. This post highlights what I’ve liked so far as well as what’s on my “to read” list. A lot of what is on this list is not biography in the traditional sense. Some of these books have won awards. Some are old, some are new. Whatever is included has earned above average reviews on Amazon, goodreads, or from my friends, family or myself. This riveting account of Ms. Farrow’s interesting life comes highly recommended. Written by Jim Fox (a ghost writer), this is at the top of my list “to read” list. The New Yorker book review. Janis Joplin: Rise Up Singing by Ann Angel won the YALSA Award for Excellence in Nonfiction. Geared toward high school students, this biography of the “queen of classic rock” is only 120 pages and includes reproductions of her album art. Joplin’s sister Laura also wrote Love, Janis, a biography of the star’s life including never-before-published letters. Readers may may recognize Schiff from her contributions to the New Yorker, New York Times, Washington Post, Boston Globe, etc. She has written several biographies and won many awards including a Pulitzer. 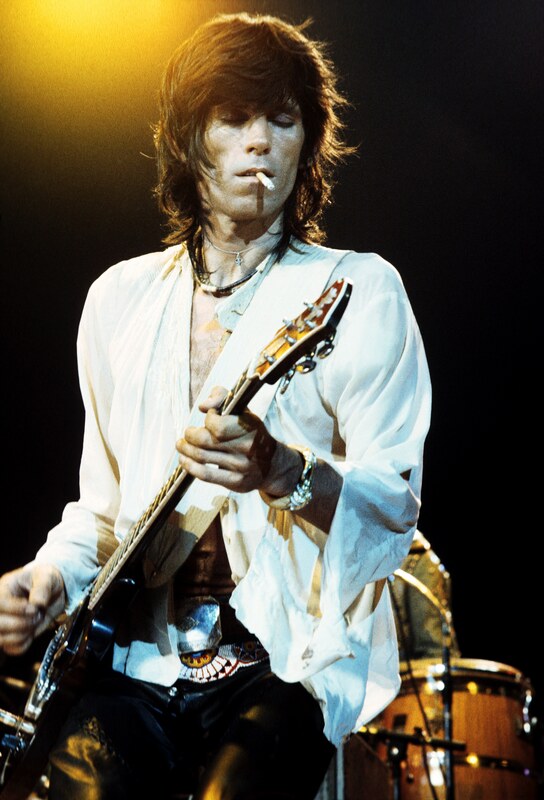 Cleopatra, well, she’s another story. 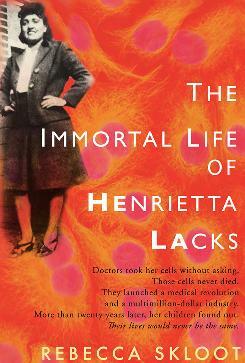 The Immortal life of Henrietta Lacks is a very engaging book that traces the history of HeLa cells by telling the story behind the person who changed science forever. Rebecca Skloot is an award winning journalist. Isabel Wilkerson’s The Warmth of Other Suns: Epic Story of America’s Great Migration is one of the best books I’ve ever read. Wilkerson won a Pulitzer for this book which compiles over 20 years of research, interviews, anecdotes and research into an incredible narrative that chronicles why and how nearly six million black people left the South between 1915 and 1970. More well crafted expose than traditional biography, it’s dense but belongs at the top of the list. James McBride’s The Color of Water is his story about growing up in Red Hook, Brooklyn with eleven brothers and sisters, a black father, and a white mother. Two snaps up with a twist for this one. Haroki Murakami’s What I Talk About When I Talk About Running is a great read, even if you’re not a runner. Probably better if you are a runner but I only run for the bus and I liked it. My father purchased a copy of Angela’s Ashes when it was published, during my senior year of high school. I picked it up from his night table and read the first sentence: “When I look back on my childhood I wonder how I managed to survive at all. It was, of course, a miserable childhood: the happy childhood is hardly worth your while. Worse than the ordinary miserable childhood is the miserable Irish childhood, and worse yet is the miserable Irish Catholic childhood.” I put the book back where I found it and never looked back though I hear it’s quite compelling (from my dad and others I know who’ve read it.) 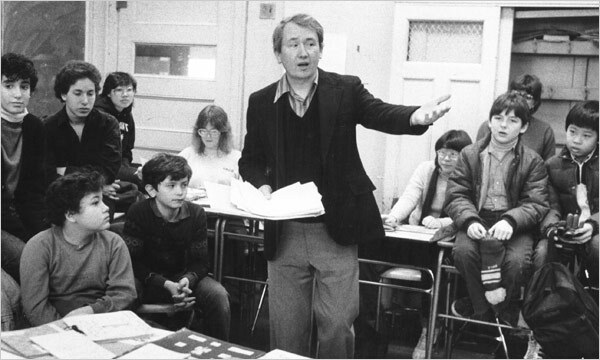 I did go in for Frank McCourt’s Teacher Man, which was just what I needed during the summer after my first year of teaching. I haven’t read Sherman Alexie’s The Absolutely True Diary of a Part Time Indian but I can’t mention it without people getting all excited. To whet your appetite, here’s a piece he wrote for the Wall Street Journal. Ruth Reichl, former Editor-in-Chief of Gourmet magazine and New York Times restaurant critic has written several books about food. Garlic and Sapphires: The Secret Life of a Critic in Disguise chronicles her experiences working for the Times and all of the pretension, costumes, recipes and controversy that went with it. 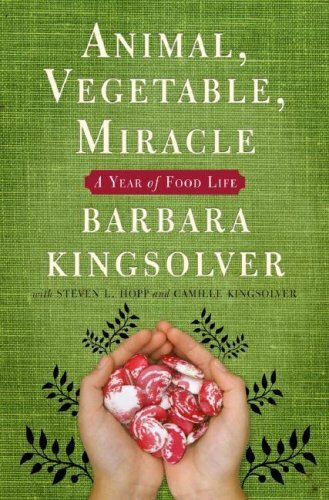 Barbara Kingsolver’s Animal, Vegetable, Miracle is a fun read about the year Barbara and her family decided to eat only local or home grown food. In case none of these are your cup of tea, here is Booklist’s list of top biographies for 2011. Sherman Alexie’s book is good. I saw him speak at an ALA conference a few years ago and he was hilarious. He was on a panel with Laurie Halse Anderson (who wrote Speak) and…Cecily Von Ziegesar, author of the Gossip Girl books. It was kind of funny to hear her story of writing Gossip Girl based on her own experience as a rich girl in upper class Manhattan, next to Alexie and Anderson whose stories are a little more compelling. Anyway, great list!